If your mattress is starting to feel uncomfortable, stiff, or you’re looking for added support to your mattress, then this article is for you. A mattress topper can rejuvenation a mattress by adding an extra layer of comfort and protection. What Are The Different Types of Mattress Toppers? The different types of mattress toppers are memory foam, gel memory foam, latex, feather, wool, bamboo, and polyester blends. Before purchasing any mattress topper, you’ll want to understand different features and benefits. Having this information upfront will help you select the right type mattress topper and materials to meet your needs. As noted above many materials are used for mattress toppers, and each kind comes with its advantages and disadvantages. The information below will help ensure that you are happy with your final decision. Made from polyurethane, memory foam toppers can be soft and reduce pressure on joints. They may be an excellent way to extend the life of an older or unsupportive mattress. Some people dislike memory foam toppers because they can make it hard to move in the bed as well as trap heat. This topper is made from ventilated gel memory foam, which adds pressure-relieving comfort and softness to any sized mattress. Designed to be airy, soft and responsive, this topper is infused with a plush gel that captures and distributes body heat to reduce discomfort for the sleeper. The sleep surface conforms to the body, providing a customized sleep experience that may help to align the spine. Both natural and synthetic latex toppers are available. Natural latex is antimicrobial, hypoallergenic and durable. Its firm nature can provide excellent support and isolate motion. However, latex toppers can be more expensive and may be too hot, too bouncy, or too firm for some people. If you’re looking for an inexpensive way to soften your mattress, a polyester blend topper may work for you. Made from fiberfill, polyester blend toppers are a good solution for those allergic to down or feathers but want the same comfort level. For others, polyester blends do not provide enough support or cushioning. They can also generate heat and get compressed and lumpy over time. A topper made from feathers is exceptionally soft but provides little support. They tend to be on the less expensive side of the spectrum, don’t retain heat and don’t hinder movement. However, some people dislike feeling feather shafts or hearing the crinkling noise. Others may be allergic to feathers. Mattress toppers made from natural wool are hard to find but can be extremely comfortable and durable. Since wool doesn’t hold body heat, these toppers are cool in the summer and warm in the winter. Wool is naturally antimicrobial and hypoallergenic. Wool toppers can be on the expensive side. The mattress pad is designed to fit all regular mattress sizes. It is made from plush rayon derived from bamboo and filled with a hypoallergenic down alternative. The backing is 30 percent cotton and 70 percent polyester. If you’d like a mattress topper that provides extra support and comfort, you may enjoy this bamboo mattress pad. This hypoallergenic topper is filled with Revolt, acts similar to goose and duck down without the disadvantage of feathers and allergens. This topper works with innerspring, latex or memory foam mattresses. Now that you know the different types of mattress toppers. Its time to shop for the one that suits you best.  We have composed a list of the best mattress toppers by category. What is the difference between mattress toppers, mattress pads, and mattress protectors? Mattress toppers tend to be the thickest of the three and are focused on providing extra support or comfort. Mattress pads offer some of the same benefits but are usually thinner and less expensive. Mattress protectors are designed to protect mattresses from spills and protect people from allergens. Do mattress toppers make a difference? Yes, a mattress topper adds a supportive layer and provides protection. The defining difference is a mattress topper is thicker adding 2 to 4 inch to your current mattress. A mattress pad is an excellent alternative for a limited budget, but is thinner and adds limited support to your existing bed.